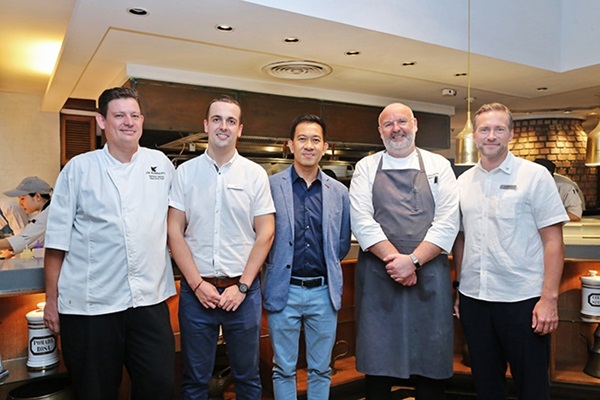 Phuket – 30 January 2019: Cucina, an Italian restaurant of The JW Marriott Phuket Resort & Spa, hosted the Michelin Star dining experience, in collaboration with the One-Michelin-Starred Chef Massimiliano Celeste, from Il Portale restaurant, Verbania, Italy recently. exceptional 5-course contemporary Italian set dinner at Cucina. 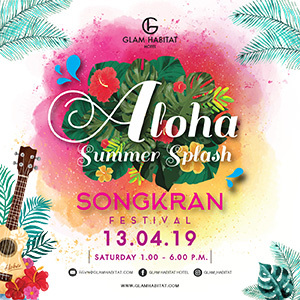 with cedar gelato, exotic fruits and Asian sprouts “It was our pleasure and very exclusive to have The Michelin-Starred Chef Massimiliano Celestehere. February.” said Mr. Matthias Y. Sutter, General Manager.